Are you receiving blue screen errors? Are you unable to connect to the internet? 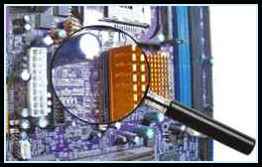 No matter what your computer problem is, whether it’s a hardware or software failure, "Lake Computer Repair" has the tools, knowledge, and experience to accurately identify and quickly repair your computer.